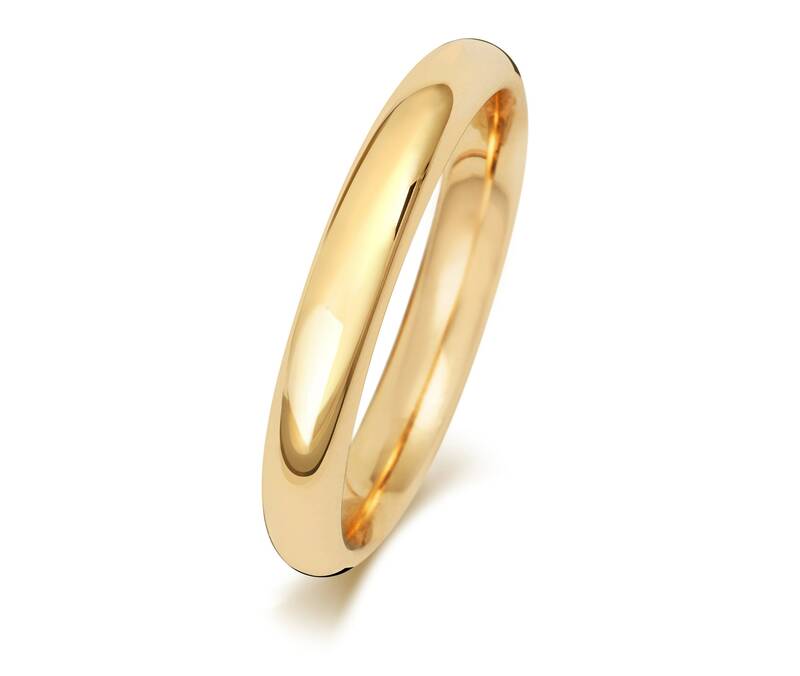 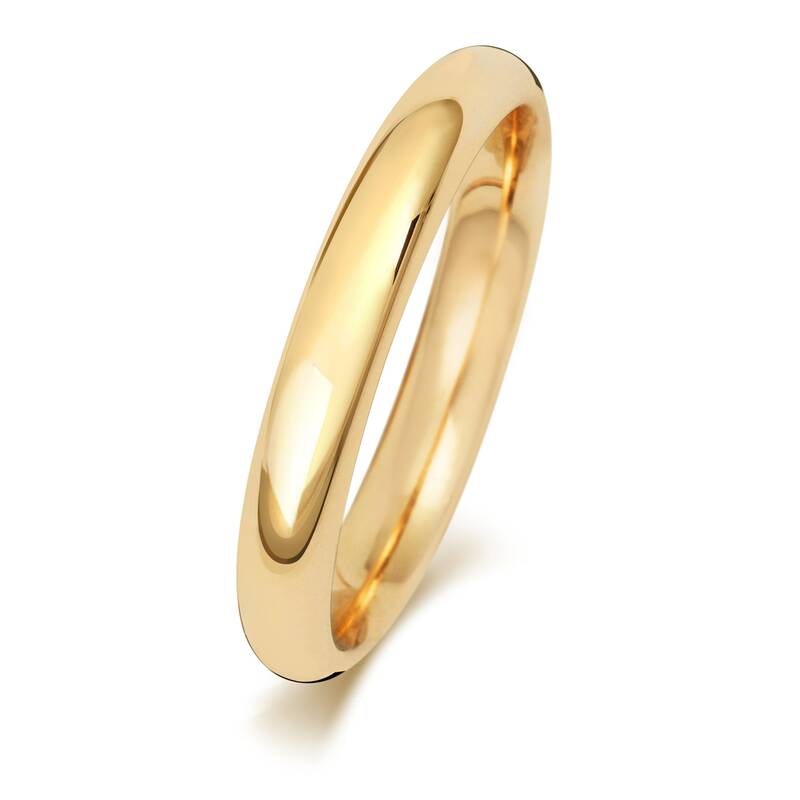 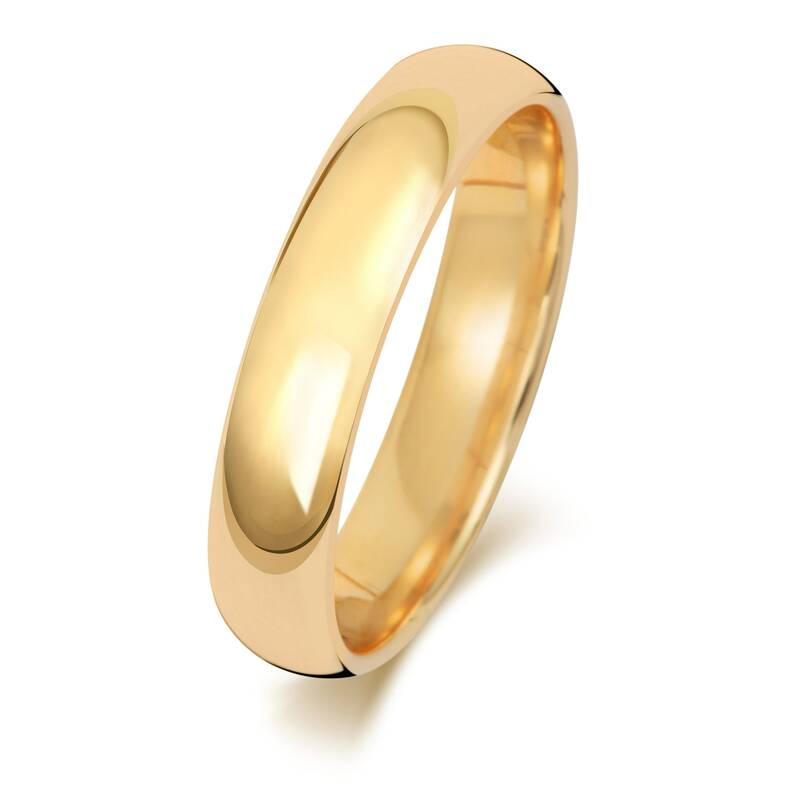 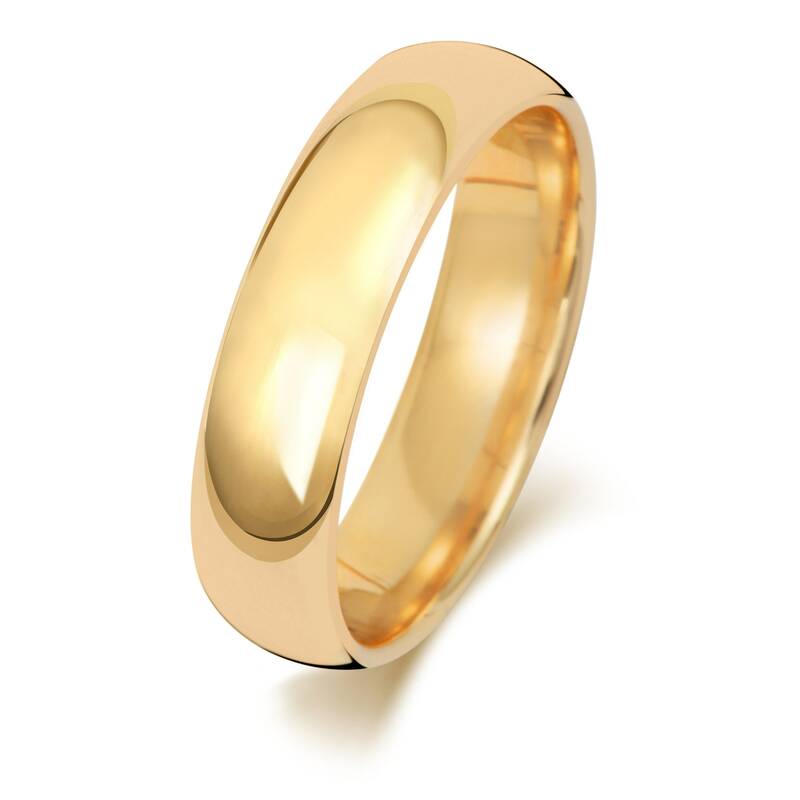 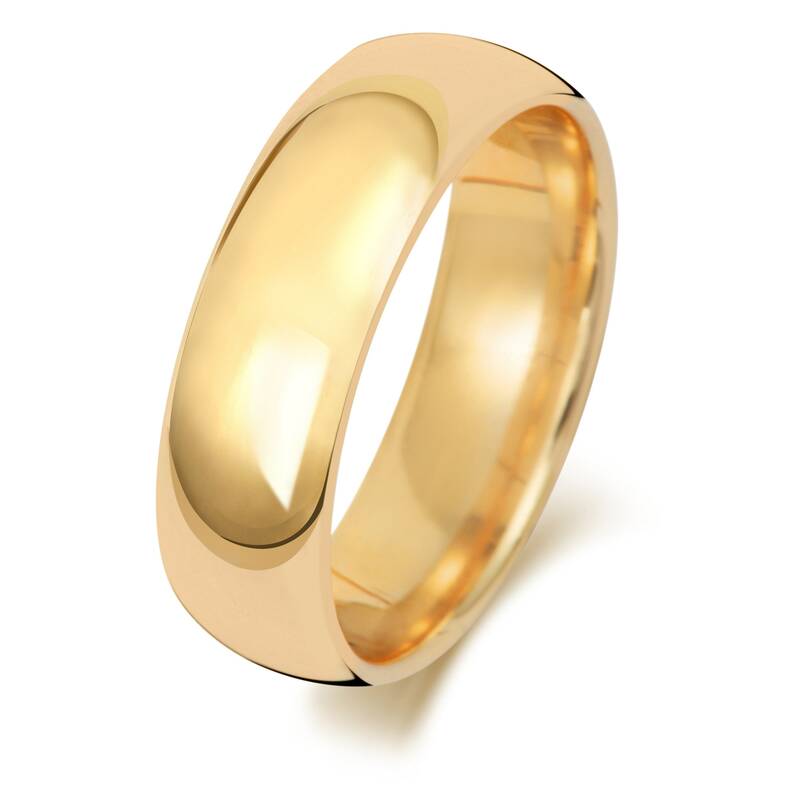 Our court shaped wedding rings are probably the most classic style of wedding rings. They are straight all the way around on the top and bottom and are softly rounded on the inside and outside of the ring. 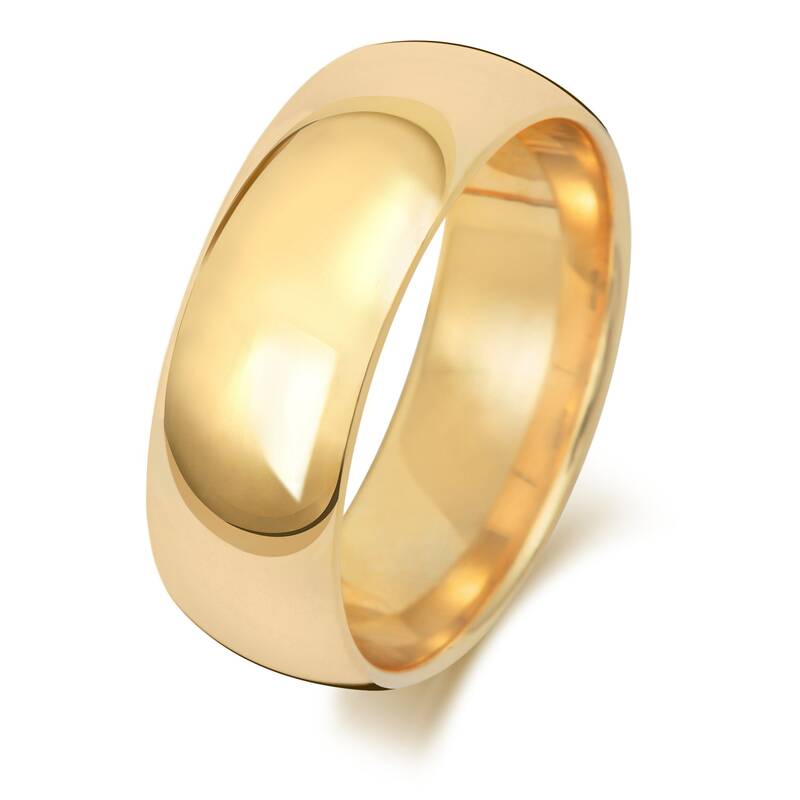 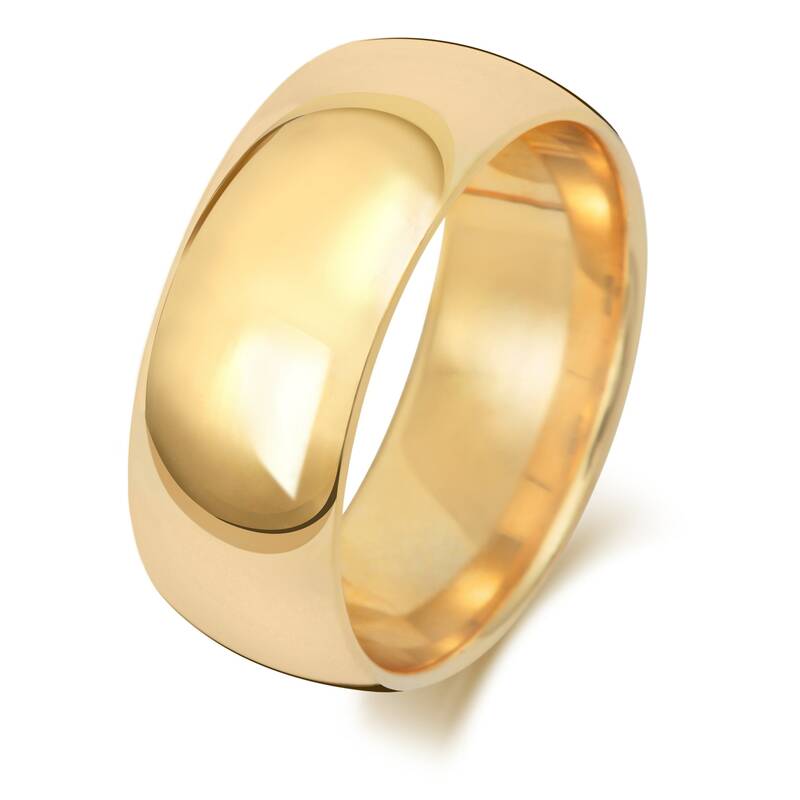 This shape offers a comfortable fit with whatever width of ring you buy.